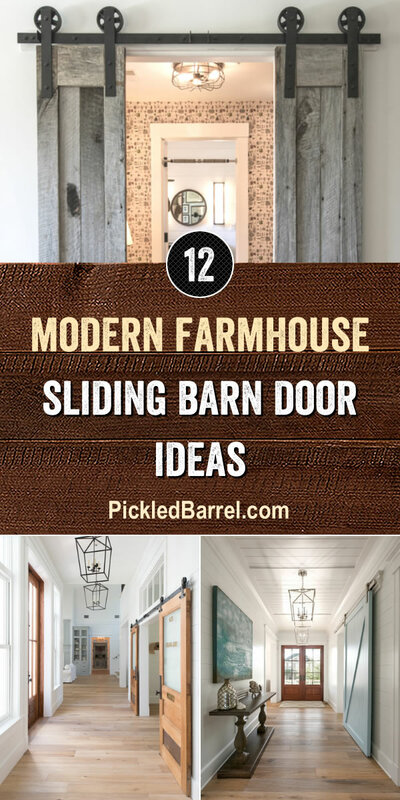 Today’s post features modern farmhouse sliding barn door ideas. If you’re like me and a little confused on how to best incorporate sliding barn doors into your modern farmhouse decor, this post is for both of us! I’m not confused anymore, and you won’t be either after you see these ideas.